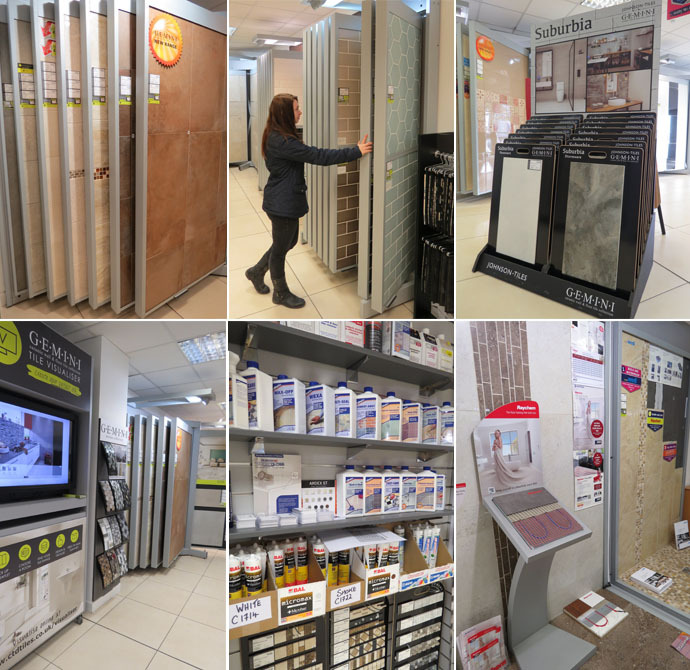 Our stunning tile showroom has over one hundred ranges of tiles on display from around the world for you to create your dream look. 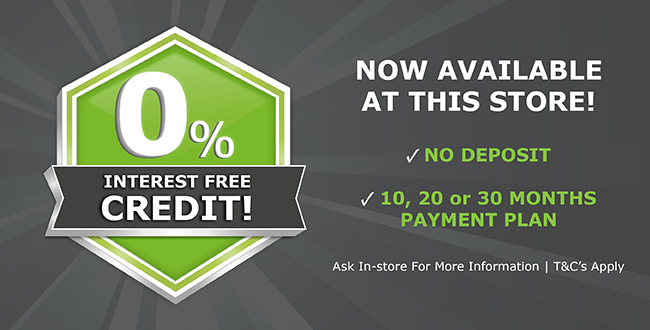 Whatever you have in mind for your next tiling project be sure to pop in and see for yourself. 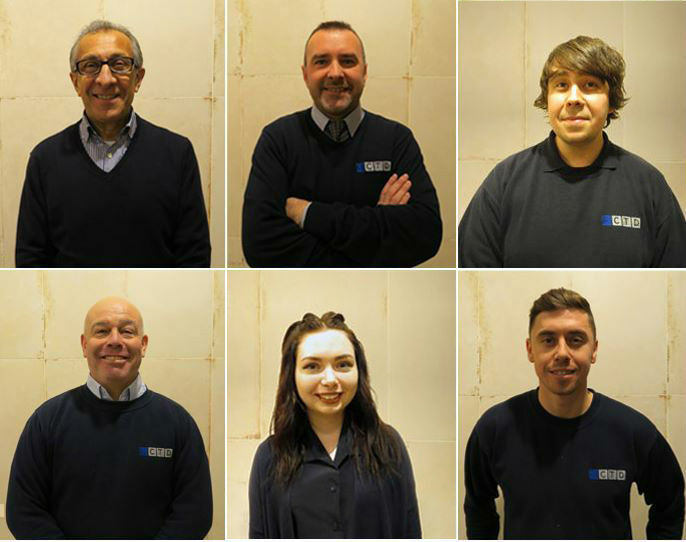 At CTD Newcastle all members of our team are from a customer service background to help you choose the best tiles for your needs. Would you like to join the CTD Newcastle Team? 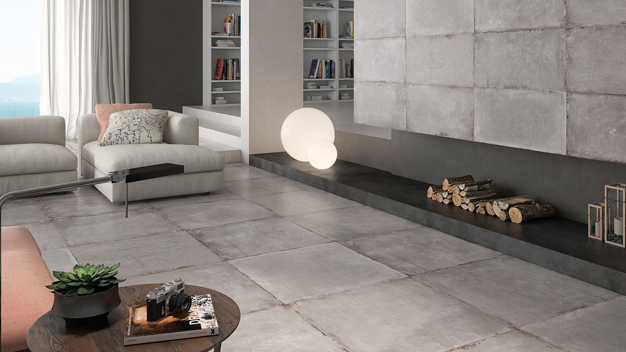 CTD Newcastle has a wide selection of carefully selected Porcelain and Ceramic tile range suitable for Bathrooms, Kitchens & Living Spaces - you’ll be sure to find your dream tile in next to no time at all. 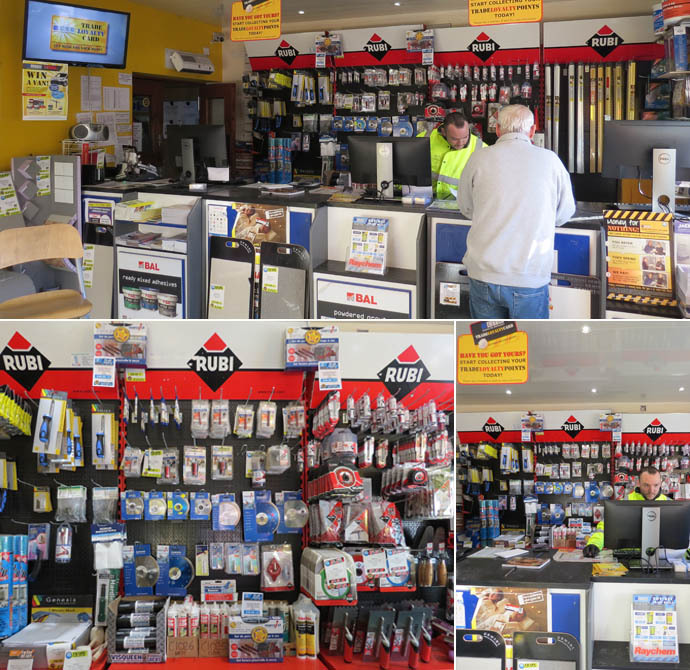 We have hundreds of loyal trade account customers who use our trade centre on a day to day basis, with loyalty cards and competitive prices available to trade customers we strive to be that one-stop shop for everyone’s tiling needs in the North East. Taking inspiration from close links to the sea and the cities Norman keep, Newcastle’s football team Newcastle United’s badge is made up of two seahorses and a castle. Famous landmark The Tyne Bridge was opened in 1929 then replicated and built over 10000 miles away in Sydney Australia. Originally built to transport coal from the town moor down to the Quayside in 1842 the Victoria Tunnel was used as a bomb shelter during world war two and runs underneath the city centre – and you can even tour these tunnels. 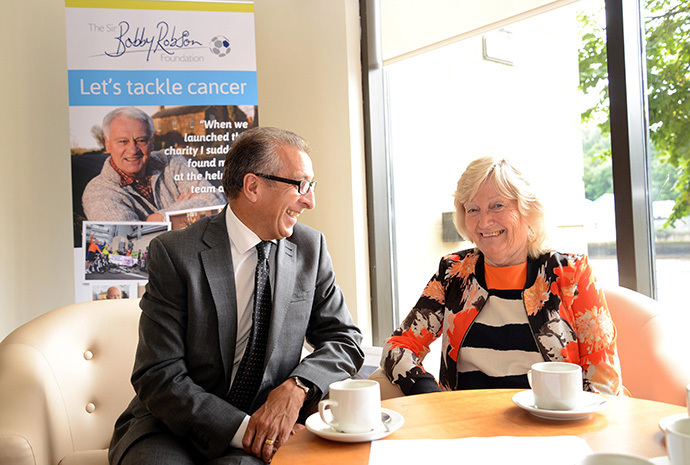 Famous faces such as TV Presenters Ant & Dec, Singer Cheryl Cole, Singer Song Writer Brian Johnson and Football player Alan Shearer are amongst the many celebrates born in Newcastle upon Tyne and surrounding areas. Born in Wylam just on the outskirts of Newcastle upon Tyne, George Stephenson an engineer and inventor built the first ever city link railway system which used steam locomotives. A modern high gloss tile range for use on walls. Available in 7 colours and 3 complementary sizes including geometric décors & Hexagons. 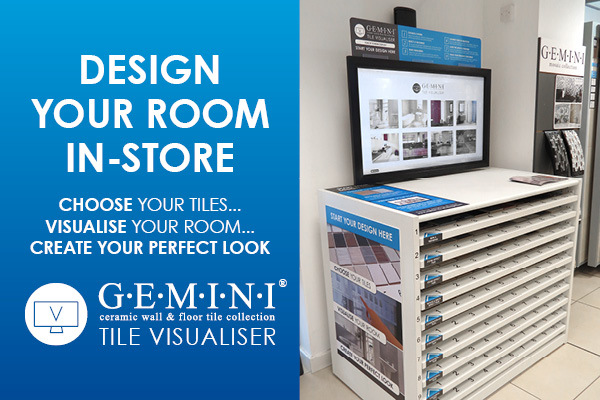 Design your room in-store with our brand new Design Tools area. 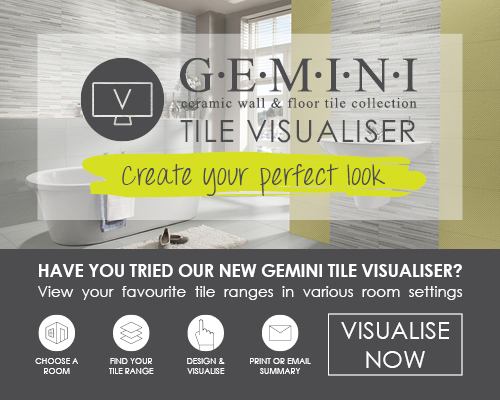 Choose from a vast selection of GEMINI wall and floor tiles, view real samples to assess colour and texture, and create your perfect look with the GEMINI Tile Visualiser. 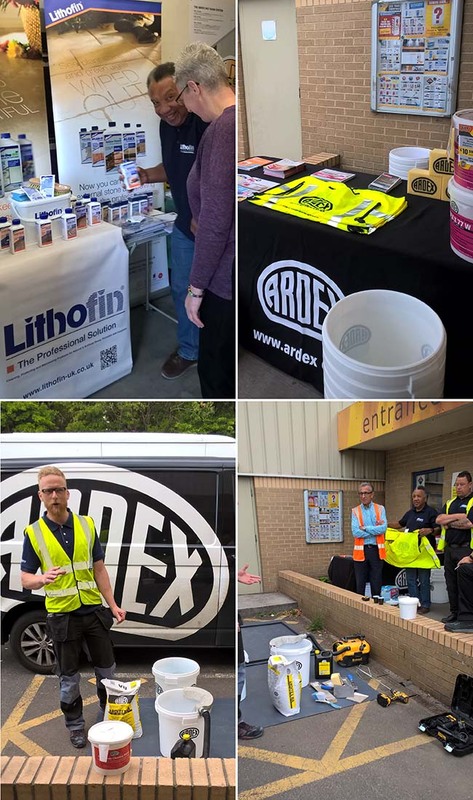 Our recent Trade Event (below) was a big success and customers came to see hands on demo's from ARDEX and Lithofin and took advantage of some great one day only deals from top suppliers Hardie, Schluter and more. There were supplier freebies and complimentary pies and pasties to get the day off to a good start! 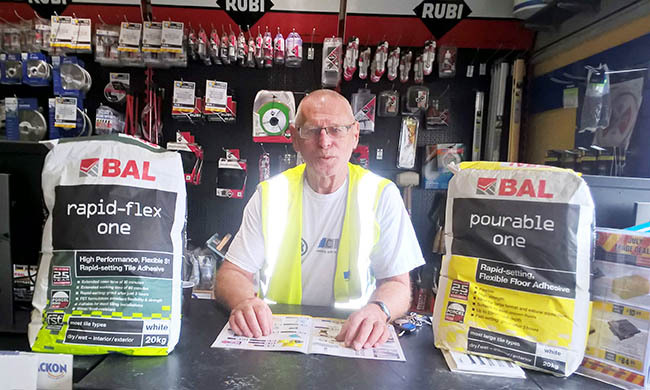 Here is the lucky winner of our World Cup Sweepstake Albert Donnelly, who won £50 worth of BAL One products! Look out for more trade competitions coming soon! 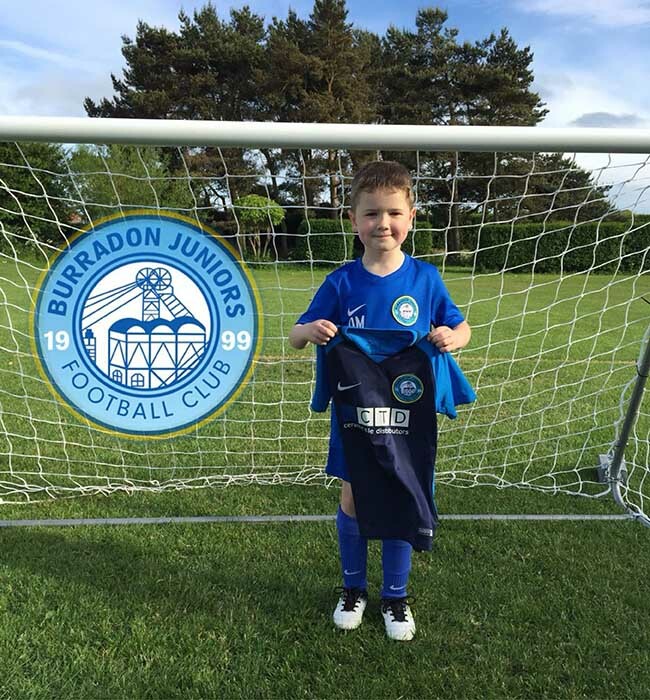 We are proud sponsors of Burradon Juniors Football Team! We're sure you'll agree the team look very smart in their new kit and all ready for the new season ahead! 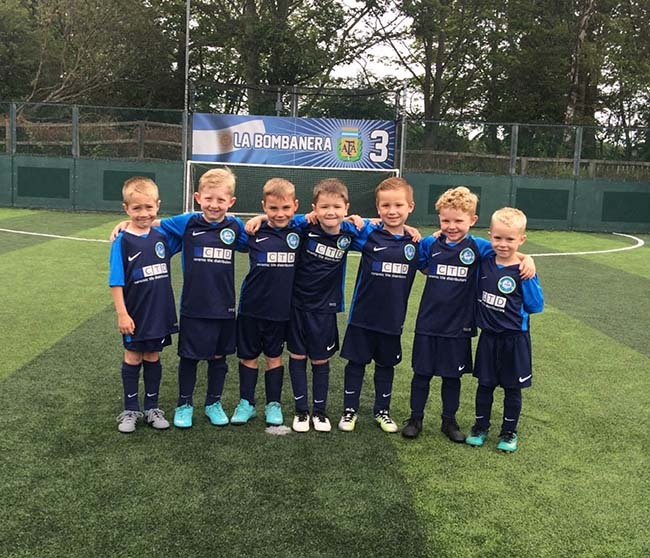 The Harper League Season starts Sunday 9th September at Goals, Gosforth. Good Luck boys! CTD Newcastle and Sir Charles Parsons 6th Form School. 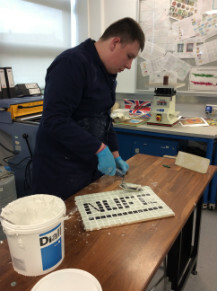 CTD Newcastle kindly supplied a range of tiles to 6th form students at Sir Charles Parsons School to be used in a range of exciting ways which can help develop trade skills. 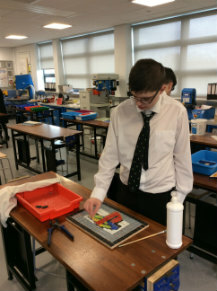 As you can see from the images below the results were creatively fantastic! Steve Sharp, the CTD Newcastle showroom supervisor had been in contact with Grant Fitzsimmons of Sir Charles Parsons School to make this happen. CTD Newcastle has been involved with many local tile projects including the High Main Pub situated within Byker which we were commissioned to create a mosaic. Other companies who have used CTD Newcastle's Ceramic and Porcelain tiles are: Dicksons, Costa Coffee & Local Company Greggs. 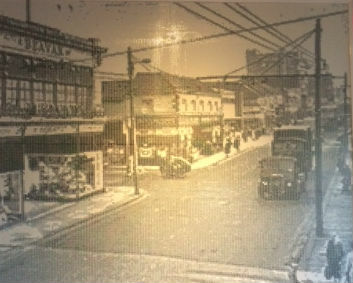 If you have seen a particular style while out and about, snap a photo and we’ll come up with something that fits the brief or if you would like to find out more information regarding CTD Newcastle’s recent projects please feel free to ask a member of staff in store who will be happy to assist you with your tiling queries!